Paying Child Support For a Child That's Not Yours? | The Ashmore Law Firm, P.C. Paying Child Support For a Child That's Not Yours? The story we've heard one too many times: A father being ordered to pay child support and finding out months or years down the road that the child he is supporting is not his biological child. The question then is, “What do I do?” or “How can I get out of paying child support now that I know the child is not mine?” The answer depends on several factors, some of which include when the father finds out, the case history and the best interest of the child. 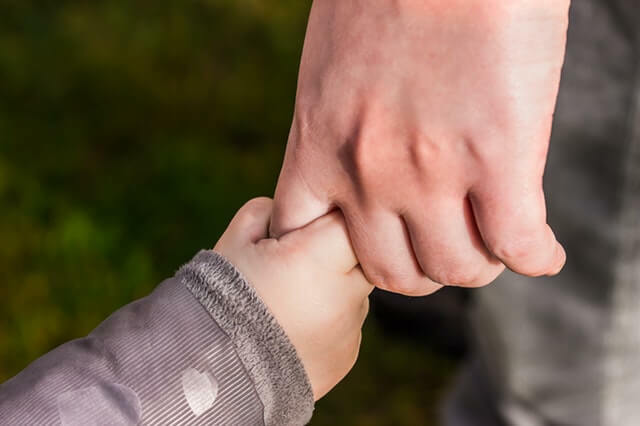 The establishment of child support in Texas is a very serious legal process that can be difficult to undo, and it can only be undone by going back to Court. Judges in the State of Texas take the establishment and ordering of child support very seriously. In the event that you are paying child support for a child that you find out is not your own, it is important to seek the counsel of an attorney to discuss your options.